One thing that has always impressed me about Idaho is that our business community truly is a community. It’s a place that welcomes new ideas, celebrates successes and values relationships. That’s particularly true of the privately held firms of all sizes doing business here. In late October, a celebration luncheon was held in Boise to acknowledge the contributions to economic diversity and strength that are directly attributable to Idaho’s top 100 private companies. At the event and in a companion publication produced by the Idaho Statesman, the varied stories of these extraordinary companies were shared. Large companies based here that have become national household names, smaller startups that are creatively serving new markets all shared the limelight – each got to know one another a little better. 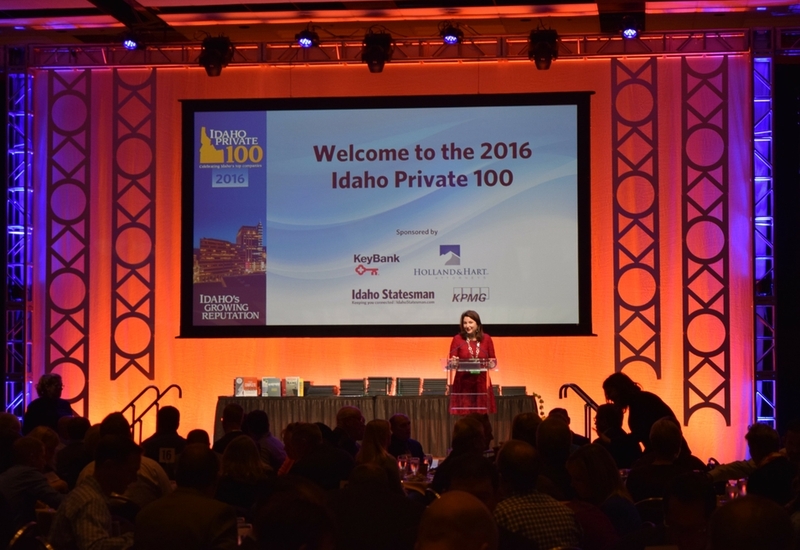 It was an honor for Regence to be numbered among Idaho’s top 100 private companies – particularly as we celebrate the 70th anniversary of our founding in Lewiston. It was also energizing and inspiring to hear and read about how Gem State companies are tapping into the unsurpassed creativity of our Idaho workforces to bring innovative new products and services to market, to delight our customers and to strengthen communities from border to border. In our busy and often-overbooked lives, it’s easy to get caught up in the challenge or crisis of the moment. 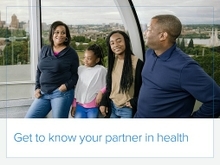 That’s why it was, and is, so refreshing to take a break to focus on something that we too commonly take for granted – the fact that our business community is vibrant, powered not only by the public and publicly traded sectors, but also by a resourceful group of privately held companies. I hope we all take the time to consider our collective good fortune to live and work in a place where it’s so easy to be “inspired by association” with the dreamers and doers who surround us.